The Voiles du Froid 2018 heats up the Iles du Ponant ! 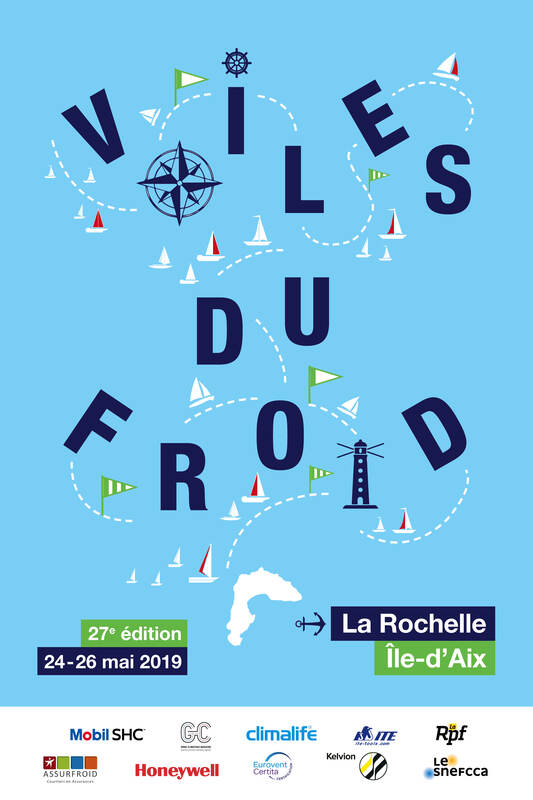 For the past 26 years, the Voiles du Froid has brought together cooling industry professionals, partners and Climalife clients for a weekend of conviviality and sportsmanship. For novices, it is an excellent opportunity to discover a fun, sporting activity where the values of our professions and team spirit come alive. Experienced and novice sailors set sail together aboard monohull First 31.7 and Dufour 34 sailing boats for a weekend of competition. 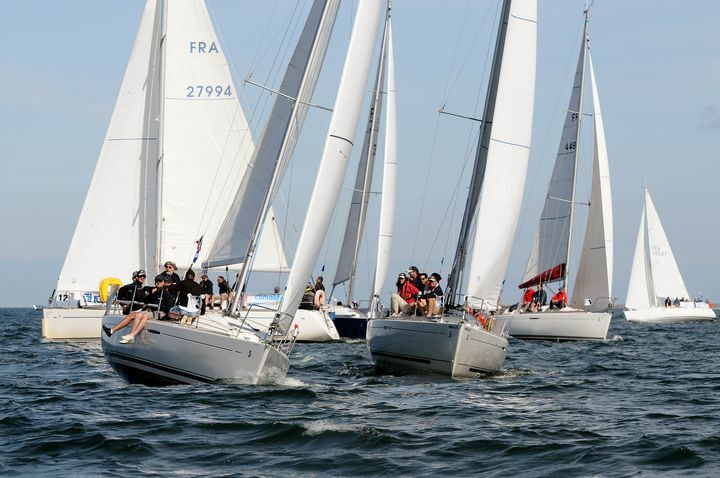 This year, the event took place from 1 to 3 June in the Gulf of Morbihan, around the Iles du Ponant. 20 crews departed from the port of Crouesty on Friday afternoon, battling it out in two races before arriving at Belle-Ile-en-Mer. Once passed the Le Palais lock, accompanied by music, participants met at Réduit B for an evening of “local cuisine” and the awards ceremony for the Exxon Mobil and Assurfroid regattas held that day. This gave some the opportunity to recount their exploits, while other consoled themselves with the buffet and its international delicacies. The weekend followed the rhythm of the sea, as departures and arrivals were dependent on the tide. 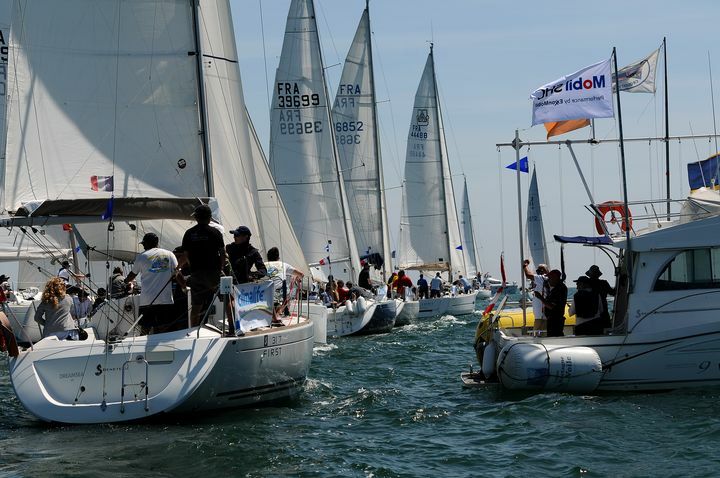 The 20 international teams started their engines once more at dawn on Saturday, departing for the island of Hoëdic under clear skies, but this time in a race on dry land. Participants weren’t reliant on the wind for the orienteering course, with a route designed to enable them to take in the rich Breton culture. The Friax Industrie team were the winners of this challenge. At the end of the day, the Honeywell regatta tests the agility and technique of the sailors as they had to follow a pre-determined route that led them to the ramparts of the Citadel at Vauban, for the gala dinner. This was the final opportunity to take advantage of the magnificent Belle-Ile surrounding, with the view over Le Palais accompanied by a festive atmosphere. A saxophonist and a DJ hit all the right notes and brought this busy day to an end. The final Kelvion regatta took place on Sunday, in the Breton drizzle with a calm breeze, for the trip back to Crouesty. 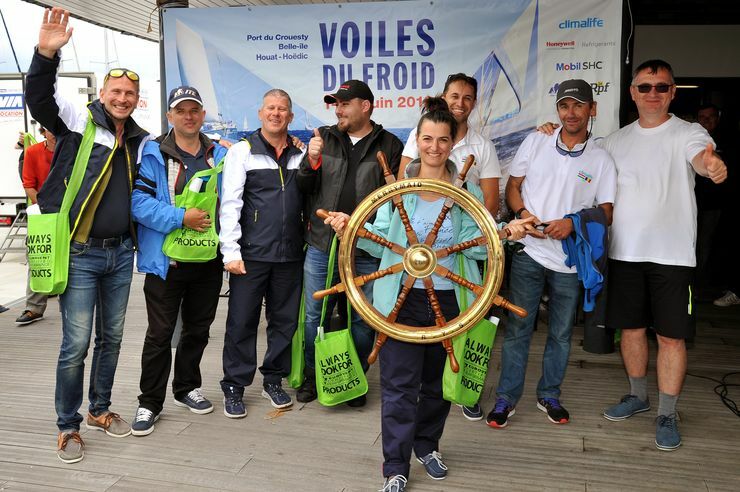 The weekend ended with the awarding of the general ranking prizes for this exceptional edition of Voiles du Froid. 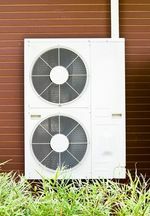 Climalife would like to thank and congratulate all those who took part and helped make the weekend an unmissable annual event for our profession.